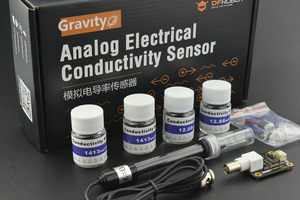 You may check latest version - Gravity: Analog pH Sensor/Meter Kit V2 to meet your requirements and Liquid Sensor Selection Guide to get better familar with our liquid sensor series. 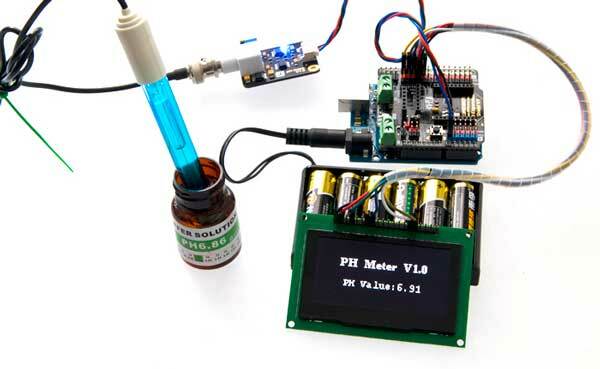 Need to measure water quality and other parameters but haven't got any low cost pH meter? 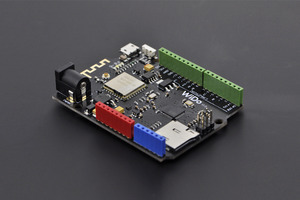 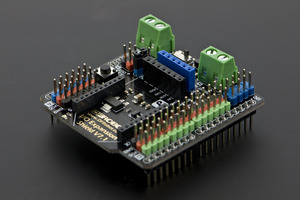 Find it difficult to use with Arduino? 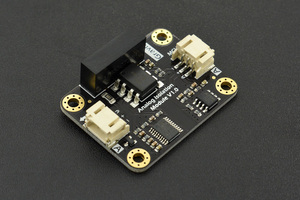 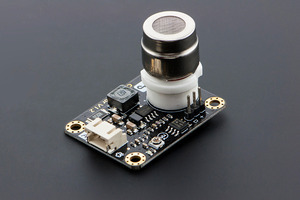 DFRobot analog pH meter, specially designed for Arduino controllers and has convenient and practical "Gravity" connector and a bunch of features. 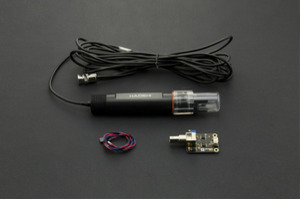 Instant connection to your probe an your Arduino to get pH measurements at ± 0.1pH (25 ℃). 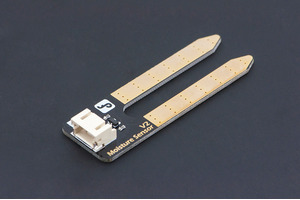 For most hobbyist this great accuracy range and it's low cost makes this a great tool for biorobotics and other projects! 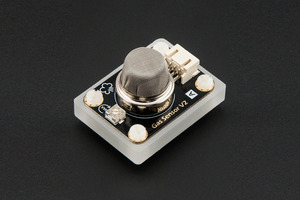 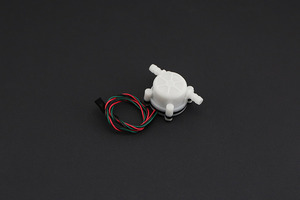 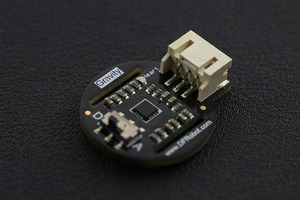 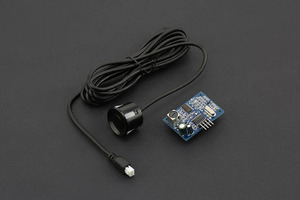 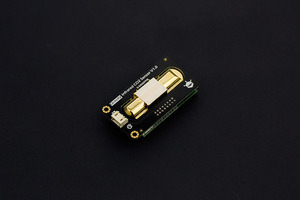 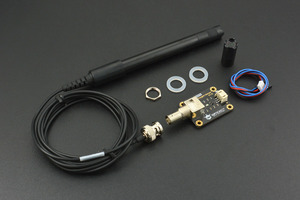 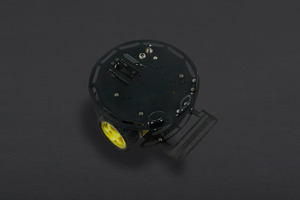 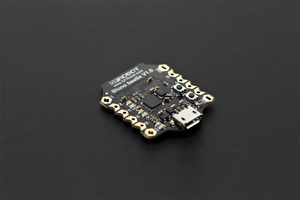 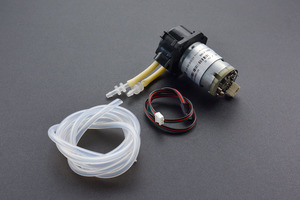 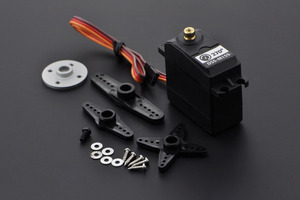 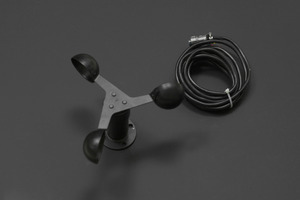 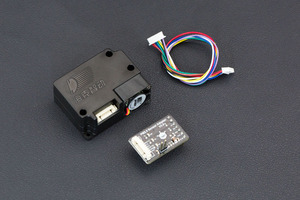 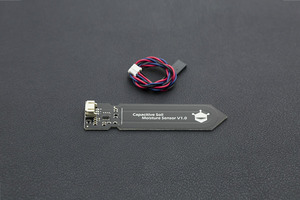 It has an LED which works as the Power Indicator, a BNC connector and PH2.0 sensor interface. 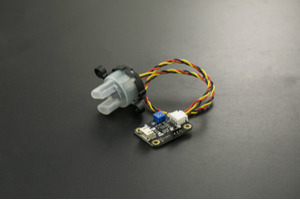 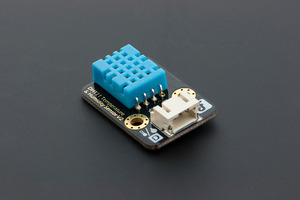 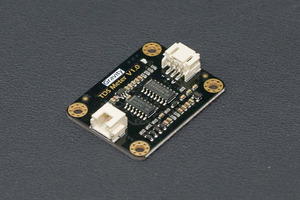 To use it, just connect the pH sensor with BND connector, and plug the PH2.0 interface into the analog input port of any Arduino controller. 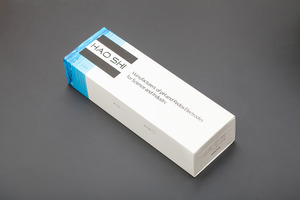 If pre-programmed, you will get the pH value easily. 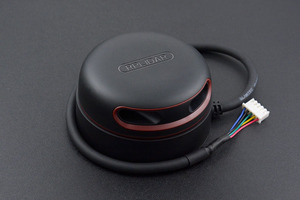 Comes in compact plastic box with foams for better mobile storage. 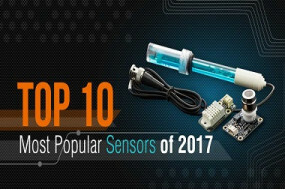 Microbit Project 2: Drinking Cola equals to Drinking Toilet Cleaner?